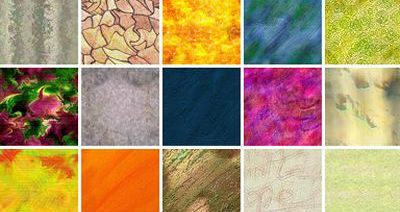 ﻿ Cyprus Web Design, Blog, Bring Some Texture Back! The use of texture in web design is somewhat replaced by flat design with flat shapes and simple colors. Actually, this is not a bad thing given the messy results when it was over-done in most of the cases. Sometimes though, texture is the only way to add extra warmth, personality and feeling. And also, stand out. Texture can achieve a really memorable result if added in small elements and not throughout the whole website and exhausting the user’s eyes. This can be achieved through typography, images, background patterns, UI/UX elements and hand – drawn illustrations. Just small elements of the above will create a beautiful online experience that definitely stands out. You can check more websites here. Check out our Web Design & Build solutions and don’t hesitate to ask what we can do for you!